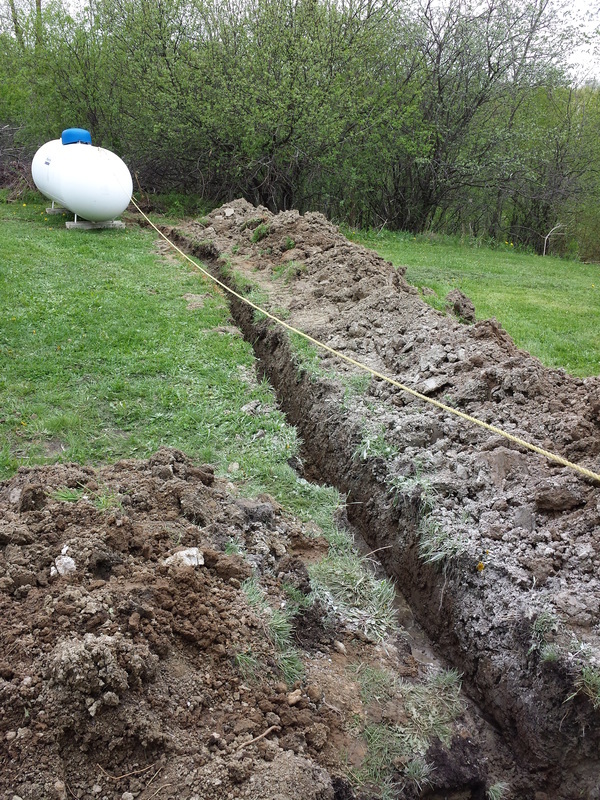 Underground gas line, installation and maintenance - Glacier Mechanical Technologies Ltd.
We specialize in underground gas lines. At Glacier Mechanical we have our own mini excavator, skid steer and back hoe so we can handle any underground gas line project. All trenches are properly back filled, compacted and finished with top soil.